Samsung is now drawing closer to the final phase of the Android 5.0.2 Lollipop rollout for the Galaxy S5. The South Korean manufacturer started the Android 5.0 Lollipop rollout for the Galaxy S5 in December last year and has managed to extend the Android 5.0 Lollipop update to users in most regions around the world by now. Unfortunately, Android 5.0.2 Lollipop isn’t the latest Android version anymore as Google recently revealed the Android 5.1 version. Since Samsung isn’t done rolling out the Android 5.0 Lollipop update to most of its smartphone lineup, it will definitely take a few months before the Android 5.1 Lollipop update is pushed out to users. However, thanks to the extensive developer support that the Galaxy S5 enjoys on XDA developers forum, the smartphone has received an Unofficial CM12.1 port, based on the latest Android 5.1 Lollipop version. 1. The first thing that you will need to do in order to install the Unofficial CM12.1 Android 5.1 Lollipop ROM on your Samsung Galaxy S5 is to download the ROM ZIP file from this link. If you have the US Cellular Galaxy S5 variant, you will need to download the ROM from this link. Since CM12 doesn’t include any Google apps or services by default, you will also need to download the GAPPS package ZIP from this link. Download and save both the files on your computer. 2. Once both the above files have been downloaded to your computer, connect your Samsung Galaxy S5 to the computer using the USB cable. Now transfer the above two files to the internal storage on your Galaxy S5. Make sure that you transfer the files to the internal storage and not the external SD card as you will not be able to flash these files if you transfer the two files accidentally to the SD card. It is also recommended that you transfer these files to the root directory of the internal storage so it becomes easy for you to find these files later on when you need to flash them via recovery. 3. After you are done transferring the files to the internal storage of your Galaxy S5, unplug it from your computer. Now turn off your Samsung Galaxy S5 and boot into recovery mode. 4. Once you have entered recovery mode, tap on the ‘wipe data factory reset’ option to perform a factory reset. When the factory reset is complete, tap on advanced options to individually wipe the cache, dalvik cache, data and system partitions as well. This is a very important step and should be followed each time you install a new Custom ROM on your Android smartphone or tablet. In future if you are simply upgrading to a newer version of the same ROM, you will only need to wipe the cache and dalvik cache. 5. After you are done wiping everything, return to the main recovery menu and tap on the ‘Install zip from SD card’ option and choose the Unofficial CM12.1 ROM ZIP file that you had transferred to the device’s internal storage earlier. Flash the file and wait for the installation to complete. 6. Once the ROM ZIP file is flashed successfully, flash the GAPPS package in the same way. 7. Now tap on ‘reboot system now’ to reboot your device. That’s it. 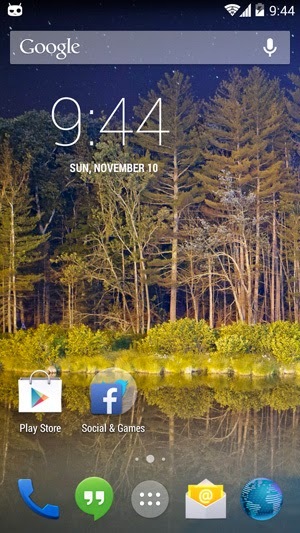 You should now have the Android 5.1 Lollipop Unofficial CM12.1 custom ROM running on your Samsung Galaxy S5. In case you find a bug you wish to report or there is anything else related to this ROM that you wish to discuss, you can follow the official ROM thread on XDA at this link. Google roll out the official update images for other supported Nexus devices, but till now only one device running official Android 4.4 KitKat build is the Nexus 5. Many custom ROMs of Android 4.4 KitKat have already released unofficially, and now latest unofficial CM 11 build for Samsung Galaxy S3 I747 AT&T variant and Galaxy S3 T999 T-Mobile variants. This beta custom ROM might have a few bugs, while its most features are working, but keyboard hangouts when emoticons using and front facing camera app is broken in this build according to developers. It goes out saying this particular custom ROM will void warranty, you are responsible for all things what you are going to do. Installation process and download links for unofficial CyanogenMod 11 Android 4.4 build for Galaxy S3 I747 and Galaxy S3 T999 are here. With launch of Google Nexus 5 and Android 4.4 KitKat operating system, you always looking for what's new in KitKat?. Google has revealed Android 4.4 KitKat quick start guide which is available for free in Google Play or you can view directly in browser. Official KitKat manual guide book offers you how to use new features, services, integrated apps and more. 53 pages manual user guide shows about setting up of device, setting of Home screens, Google Now, notification, pay system and whole guide of new Android OS KitKat. 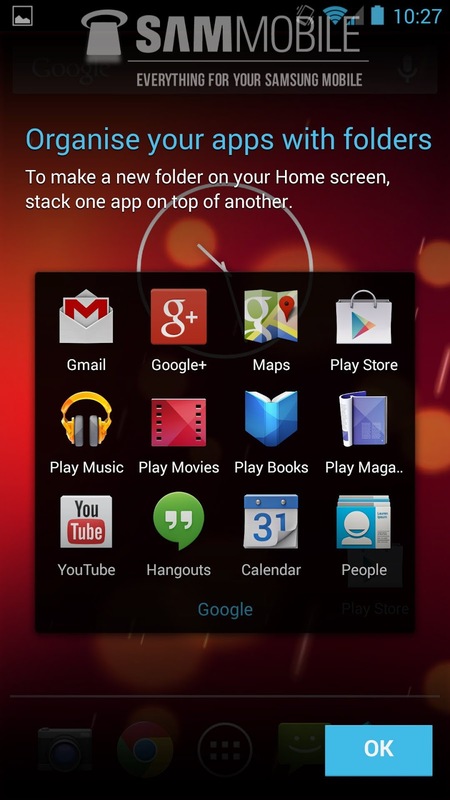 Read full guide, come back and see more Android 4.4 KitKat tutorials. 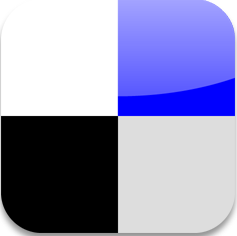 Download CM12 Android 5.1 Lollipop OS for Samsung Galaxy S5. Samsung is working hard to obtain Android 4.3 Jelly Bean update for its Samsung Galaxy Note 2 ( GT-N7100 ). With the Android 4.3 update Samsung will get more devices compatible with its Galaxy Gear smart-watch, which requires the Bluetooth 4.0 LE update. Samsung is expected to update the Galaxy Note 2 in the month of November, with the Android 4.3 firmware test version N7100XXUEMJ5 is expected to be official soon. Both Samsung Galaxy Note 2 and Galaxy S3 will get Android 4.3 update in the month of November. In the Android 4.3 update, various features includes like some UI elements, which you can see in the Galaxy S4 or Galaxy Note 3. 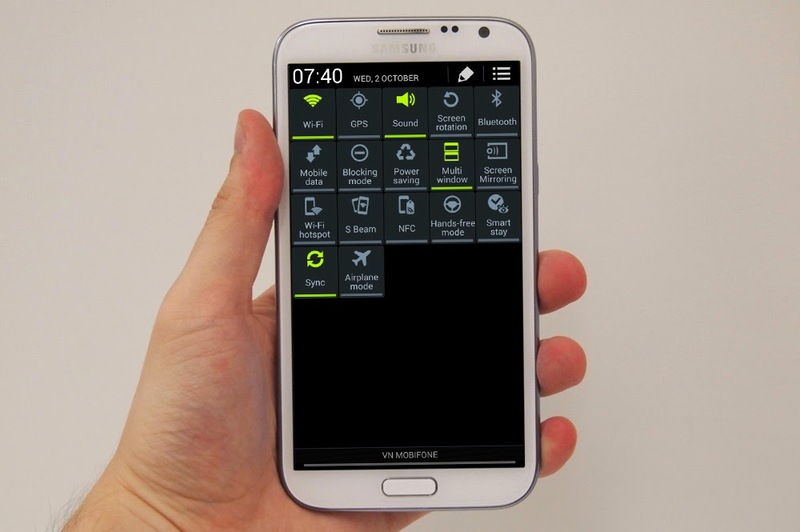 This also includes tabbed settings, Samsung Knox and Samsung Wallet in the test firmware. Update Android OS at your own risk. 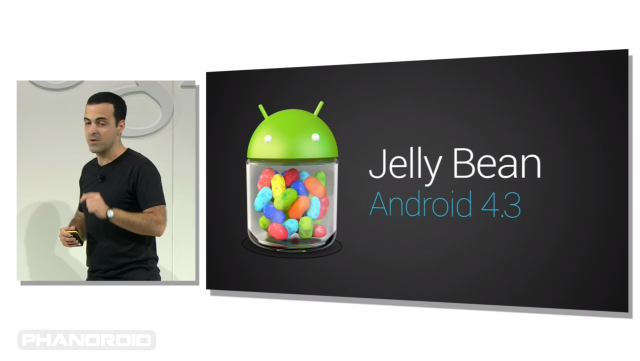 Finally, Latest Jelly Bean version Android 4.3 OS has officially been announced by Google at San Francisco event. 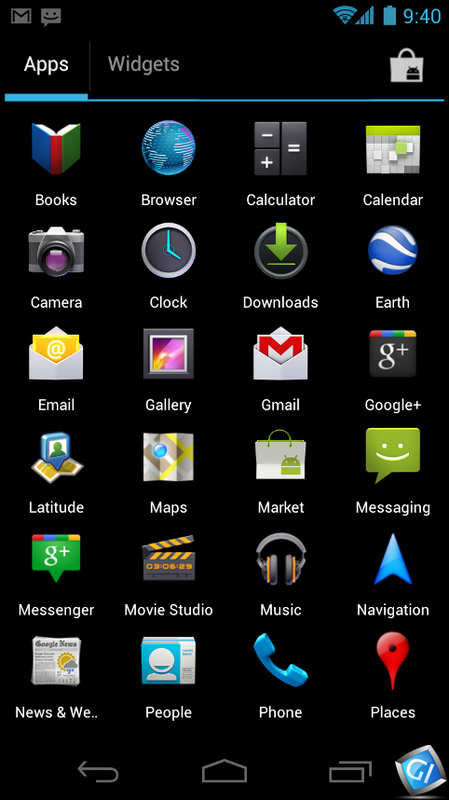 Android 4.3 is an advanced version of Android 4.2 with some new features and improved User Interface for users. 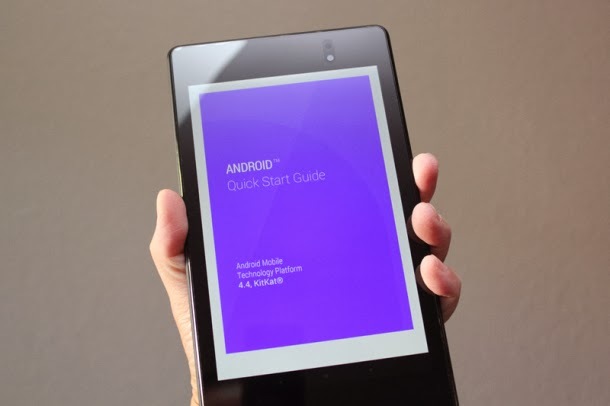 Android 4.3 Jelly Bean OS is coming pre-installed on the new Nexus 7, this Jelly Bean version feature including multi-user accounts with restricted profiles. Restricted profiles can be used for parental controls, limiting access and changing performance of apps. Google's Android 4.3 includes support of Bluetooth Smart Technology or Bluetooth Low Energy, it enables users to connect their Android smartphone or tablet without drain too much battery power. Google opt out OpenGL ES 3.0 for app/game developers , accelerated 3D graphics technology, which uses 32 bits of data per color. The new DRM APIs allow app to stream full HD video at 1080p like Netflix app. The Android 4.3 updates will be available on Nexus and other high-end devices soon. You want to install Latest Android OS 4.2.2 Jelly Bean on your smartphones, but here we providing easy tutorial on how to install Android 4.2.2 JB on a PC. The best thing is any type of work whether it is a social network chat, playing games, surfing Internet- everything you can now do on your computer/Laptop like a phone or a tablet just by following 10 steps given below. Download Oracle VM VirtualBox latest version by clicking here. Download Android x86(32bit) 4.2 image from here. Firstly install virtualBox on your computer. Now, Open VirtualBox and select new (Type and version) and then select next. In the selected(next) dialog box enter the memory size[RAM size for Android(minimum 512MB)] and select next. The next dialog box open to create a virtual hard drive, select VDI then select fixed or dynamically(any one) and create the virtual drive(minimum 1GB HDD space). Now, select virtual device then settings, a new dialog box appears. In the dialog box select Storage → Storage Tree → Empty. In the selected Empty see Attribute there you need to select downloaded Android 4.2 iso file in CD/DVD Drive: and check Live CD/DVD, then click Ok.
Then start the virtual device. As shown in given below image select Install Android x86 to harddisk. In the next appeared screen Create new Partition. Now install Android in created primary partition and select type as ext3, choose yes. After installing reboot it. Now your Android 4.2.2 is Ready. 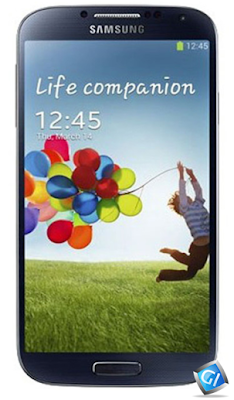 Android 4.3 Jelly Bean has been leaked, Firmware build for Google Play Edition Galaxy S4. 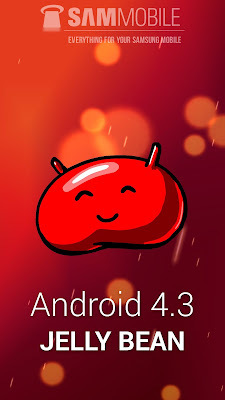 Jelly Bean 4.3 has not been unveiled yet officialy, but leaked OS mean that official updates to 4.3 will be available soon after Google officially. The Google's edition of Samsung's flagship is based on Samsung Galaxy S4 (GT-I9505) model powered by the Snapdragon 600 chipset and normally runs on a stock Android 4.2 Jelly Bean ROM. This is not flashable through Odin. This will void your warranty. 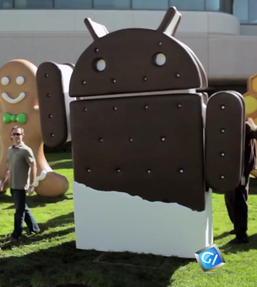 Google announced Android 4.0, Ice Cream Sandwich, on October 19. a new version of the platform that brings a refined, unified user experience for phones, tablets, and more. 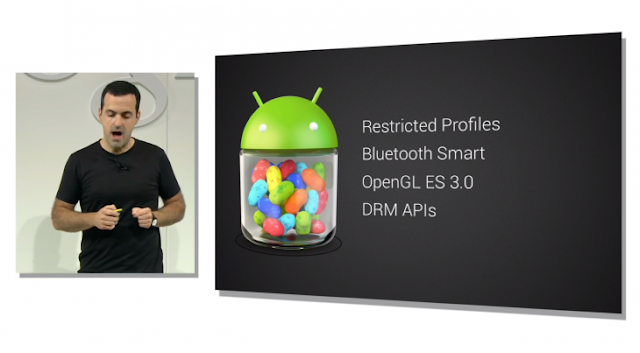 Android Ice Cream Sandwich was first announced at Google I/O back in May and demoed for the first time along with the release of Google’s third flagship smartphone; Galaxy Nexus. It is an OS which unifies the smartphone and the tablet world together. 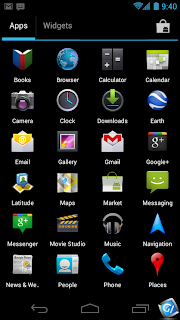 Firstly Download Android 4.0 ICS by clicking here. And rename the .zip file as update.zip. Place the update.zip file directly under /sdcard on your device internal storage. Now, you need to reboot into ClockworkMod (CWM) Recovery by shutting down your device, and then pressing and holding Volume Up + Power buttons. Take a NANDroid backup. This will be helpful later on in case you find any issues with the ICS ROM. Navigate to install zip from sdcard > choose zip from sdcard > [the .zip file that was downloaded in Step 2]. This will flash Android 4.0 Ice Cream Sandwitch to your device. Now, select reboot system now from CWM's main menu. Samsung Galaxy S4 GT I9500 smartphone can now be officialy update with the XXUBMEA Jellybean 4.2.2 firmware. Galaxy S4 users in select countries can now download and install this firmware as an Over-The-Air (OTA) update as well as via Samsung KIES. However, those residing outside Southeast Asia and those who missed the OTA update or unable to access the update over Samsung KIES can still download and install the firmware manually, using this guide. In this firmware fix, there were several significant improvement and fix. One of the main improvement is the usable internal storage. As we know, Galaxy S4 comes with 16GB internal storage but only 9GB usable to users. Samsung heard complaints from S4 users and has given out additional 100MB+ free space back to users by moving apps to SD card. The additional space is minimal yet we see improvement. Regions: Indonesia, Malaysia, Philippines, Singapore, Vietnam and Thailand. Smearing issue has been fixed (Purple effect while scrolling). HDR Video (Can record HDR video). Increase legibility (Display) (New feature). Secure boot status (About Phone). Free Download Android 4.2.2 XXUBMEA Jelly Bean official update for Samsung Galaxy S4 to your PC. Extract the downloaded zip to get a .tar.md5 file with some other files. Free Download Odin3 v3.07. Extract the zip file to get Odin3 v3.07.exe and few other files. Shut down the Galaxy S4 and sit up for about 5 to 6 seconds for vibration to verify complete power off. Place the device into download Mode by pressing and holding Volume Down, Home and Power buttons along until a construction android robot seems on the screen. Then press the volume Up button to enter into download Mode. Run Odin3.v3.07.exe as an Administrator. Connect the phone to the PC using USB cable while the device is in download Mode. wait for some time until Odin detects the device. once the device is connected with success, the ID: COM box will turn yellow with the COM port number. in addition, a message saying added will seem under Odin. If the added message doesn't show, then attempt the USB port located at the rear of the PC. If that too doesn't work, then re-install USB drivers. Choose the files extracted from I9500XXUBMEA folder to install on the phone. >> Click the PIT checkbox, and choose the '.pit' file (ignore if the file is missing). Note: Ignore the steps-b, c and d just in case such files aren't found. In Odin, verify that auto reboot and F.Reset Time checkboxes are chosen. As for Re-Partition, choose the option if solely a .pit file is being used. Once the installation method is completed, a PASS message will seem in Odin indicating the successful installation. Then phone will then restart automatically. Once the home screen seems on the phone, unplug the USB cable from the device to disconnect it from the PC. Ensure you have stable internet connection (Wifi or data network) on your devices. Power up your device, go to android apps drawer, select Settings. Under Settings menu, select About device under System. Select Software update under About device. Select Update (Check for updates). Your device will reboot automatically and complete installation. If you see “The latest updates have already been installed”, you have to wait for Samsung to release the OTA update. Check out manual updates which give you the fastest and latest firmware update. Android 4.2 takes the speed and simplicity of Jelly Bean to a different level – a completely new camera experience that’s beyond smart, a new form of typing that helps you power through your messages, and much more. Here are the direct links for camera and keyboard version. 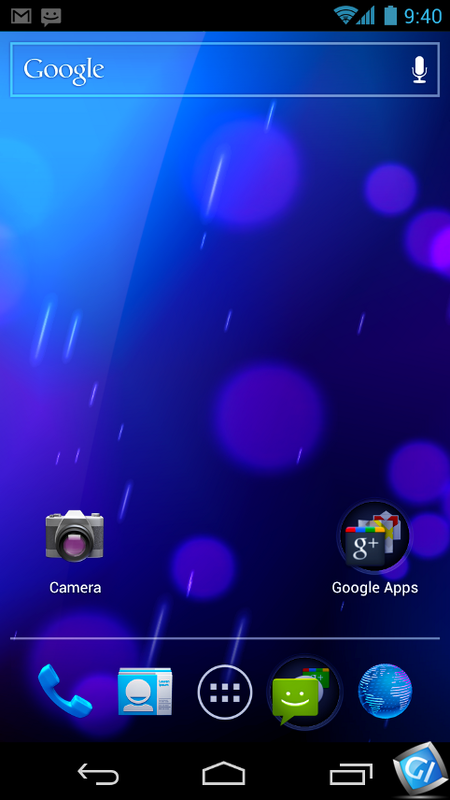 Android 4.2 allows devices to enable wireless display. You can share movies, YouTube videos, and anything that’s on your screen on an HDTV. Just connect a wireless display adapter to any HDMI-enabled TV to mirror what’s on your screen quickly and easily. Here is the latest flashable zip. Should work on ALL phones. Here is the flashable zip for the 4.2 keyboard as well. Flash this zip in CWM and it should work. To uninstall this you'll have to manually delete the files mentioned above. As Google Launches its new Android OS 4.1 Jelly Bean and here is the Direct Download Links for Android OS 4.1 and 4.1.1 Jelly Bean. 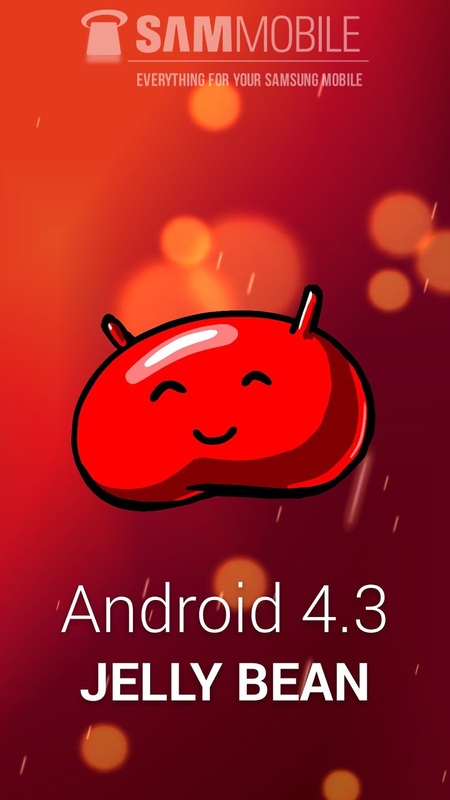 First of all, unlock bootloader, root and flash ClockworkMod Recovery on your Nexus S.
Now, Direct download Android 4.1 OR Android 4.1.1 Jelly Bean. This .zip file is for update to Jelly Bean from Android 4.0.4 (Build: IMM76D) on Nexus S models i9020T / i9023. According to some users, this .zip file also works on the i9020A model, even though it is not supposed to. Place the file directly under /sdcard on your Nexus S's internal storage. DO NOT use this .zip file if you are not on Android 4.0.4 with the specific build number previously mentioned. Now, you need to reboot into ClockworkMod (CWM) Recovery by shutting down your Nexus S, and then pressing and holding Volume Up + Power buttons. Take a NANDroid backup. This will be helpful later on in case you find any issues with the Jelly Bean ROM. Navigate to install zip from sdcard > choose zip from sdcard > [the .zip file that was downloaded in Step 2]. This will flash Android 4.1.1 Jelly Bean to your Nexus S.
You are now done ... enjoy with latest Android OS.